Neighbours of a baby boy who died in Darwin had reportedly raised concerns for his wellbeing with authorities. 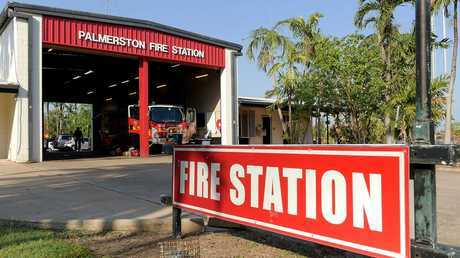 Kai Dyson Vick was pronounced dead on the way to Palmerston Regional Hospital in Darwin's outer suburbs on Tuesday, after paramedics were called to the Palmerston Fire Station. Neighbours had raised concerns with the Department of Housing about the home over a few years, according to Nine News. 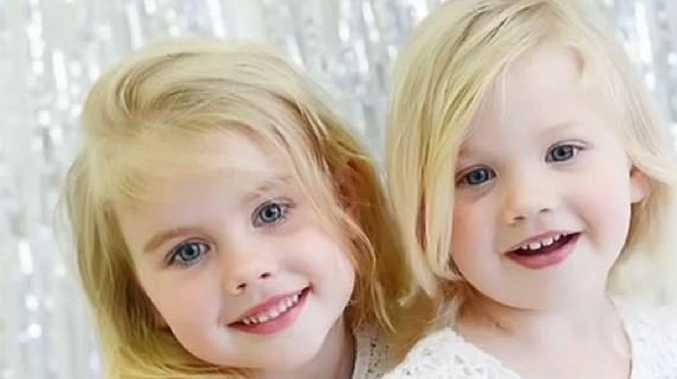 Nine reported it understood the child had been left alone with his siblings and, when the mother got home, she realised he hadn't been breathing for 20 minutes. 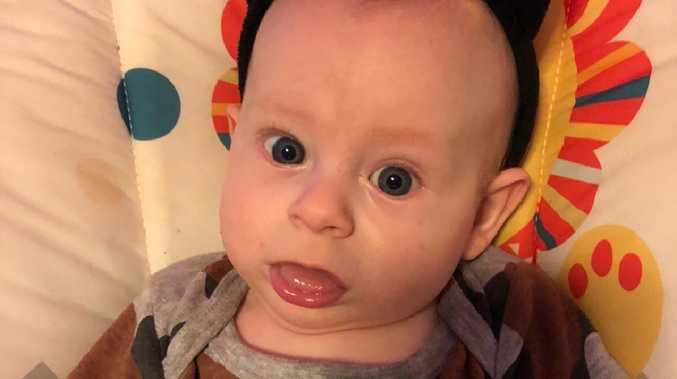 The mother rushed the boy to Palmerston Fire Station at the end of her street, where firefighters performed CPR on the baby boy, but he went into cardiac arrest and later died. A crime scene has been established at the home as investigators work to determine the cause of death. The family was known to the Territory Families NT government department which had received child protection notifications about them, although a spokeswoman said the dead child had never been in its care. "This is a tragic circumstance and Territory Families is mindful to consider the family's privacy while they are grieving," a statement from the Department said. "The child has never been in the care of Territory Families." Hours after the boy died, Rebecca Vick, the single mother of the boy and five other children, set up a GoFundMe page requesting money for his funeral. "I'm a single Mum of 6 beautiful children but on the 18/09/2018 my youngest son suddenly passed away, and I want to give him a send off that he truly deserves and as everyone knows funerals are not cheap," Ms Vick wrote. "My son Kai Dyson Vick was only 6 months old when he was taken from me, his sister and 4 brothers. It happened so quickly and so suddenly. "As you can guess I'm not coping very well and don't like asking for hand outs. But my son deserves the best. Any help will be appreciated." Ms Vick's next-door neighbour Chris Pang Quee said he found his neighbour crying at the fire station. "She said her baby had stopped breathing and she had gone to the fire station because they would have known first aid," he told AAP. He said the pair would often look out for each other as there were regular burglaries in the area. "My kids usually play with her kids, I'm a single dad with four kids as well," he said. "She was a nice person, she gave my kids gifts: rings, necklaces that she gets online." "I gave her a hug and told her I would see her later. Detective Acting Superintendent of Crime Troy Stephens said he could not speculate on the cause of death and whether it was the result of foul play until a post mortem had been conducted. "We are looking at all avenues of inquiry," Mr Stephens told reporters.